Chances are we don’t need to tell you that social networks are important communication channels. Whether Facebook, YouTube, Twitter, Instagram, you’re probably represented on at least one of these platforms both in your private life and with your company or product. 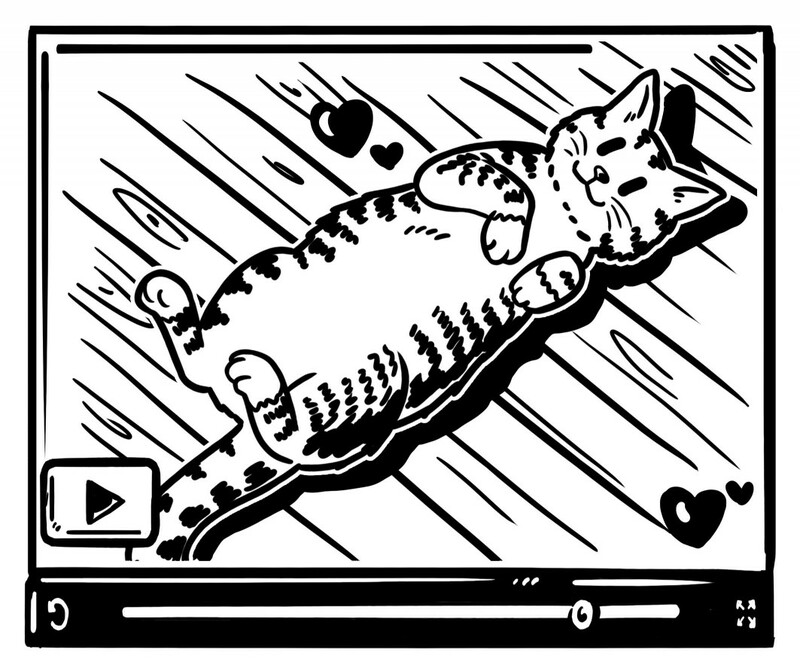 Maybe you’ve already noticed how popular videos have got in social media? Just think about the posts on the social web that get shared over and over – so often that we almost start to get annoyed as they pop up in our feeds several times a day: the strangers’ “First Kiss” video with over 115m views as of July 22, Chewbacca in the car and of course countless cat compilations. Notice anything? What spreads like wildfire isn’t usually a picture or text. It’s video. Some 300 hours of video are uploaded to YouTube every minute. 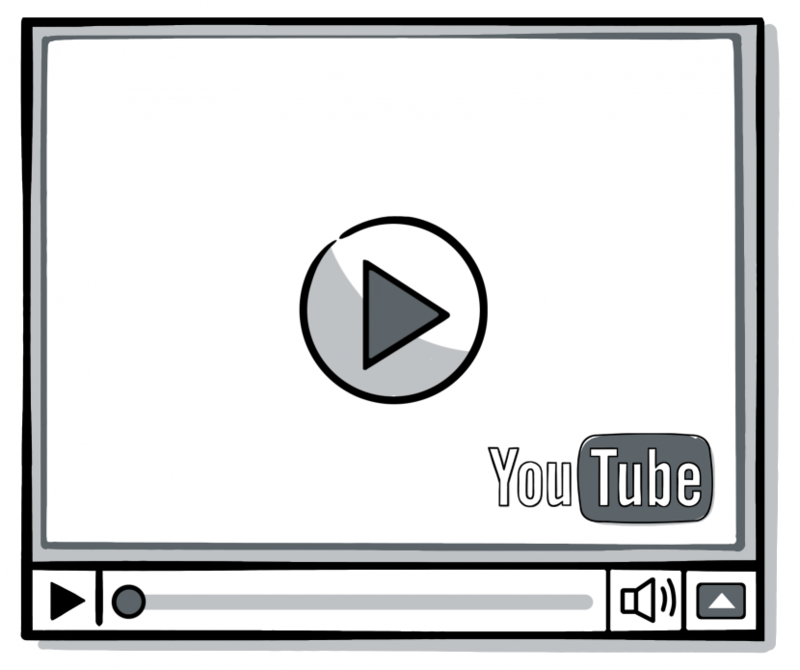 But not only that: every day, the video platform collects a total of 5 billion video views. So it’s no surprise that the network has mutated into a search engine of its own. People don’t only just use videos for entertainment anymore, but for information too. YouTube videos also show up in Google’s search results. That’s extremely useful for your search-engine optimization. 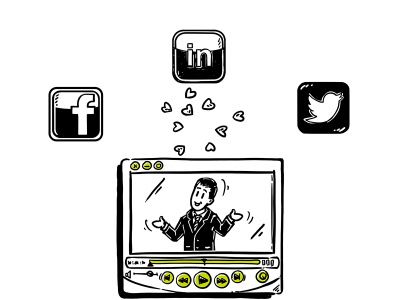 Videos are shared on social networks more often than images, links, or status updates. On Twitter, for instance, there are 700 video shares per minute (!). Videos directly uploaded to Facebook have a much higher organic reach than posted images, links, or other formats. Facebook has launched its new live video feature and Instagram has raised the length limit for videos from 15 seconds to 60 seconds. That highlights the relevance ascribed to video by two of the most important (if not the most important) networks. The expansion of display formats at Facebook and Instagram offers even more evidence. Videos can now be integrated into ads. So those are the facts. And our point? Not only can (explainer) videos about your product or service be perfectly integrated into your own website, presentations, or newsletters, but you can also use them in social media to appeal to key audience groups and extend your reach. Of course, we should briefly point out that beyond corporate trailers, the word “video” can mean engaging stories and information that adds value. Or, as they call it in social media jargon, shareable content.